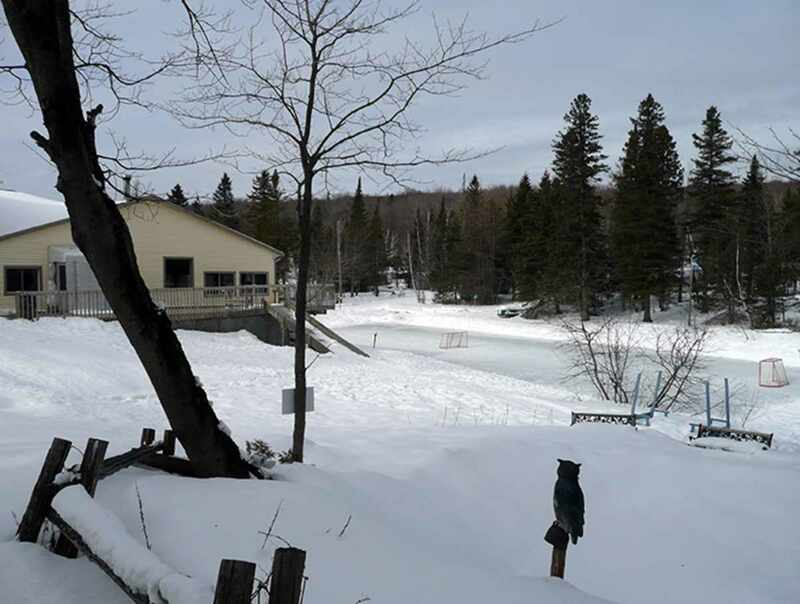 Outdoor recreational centre geared towards families, seniors, social clubs and groups. 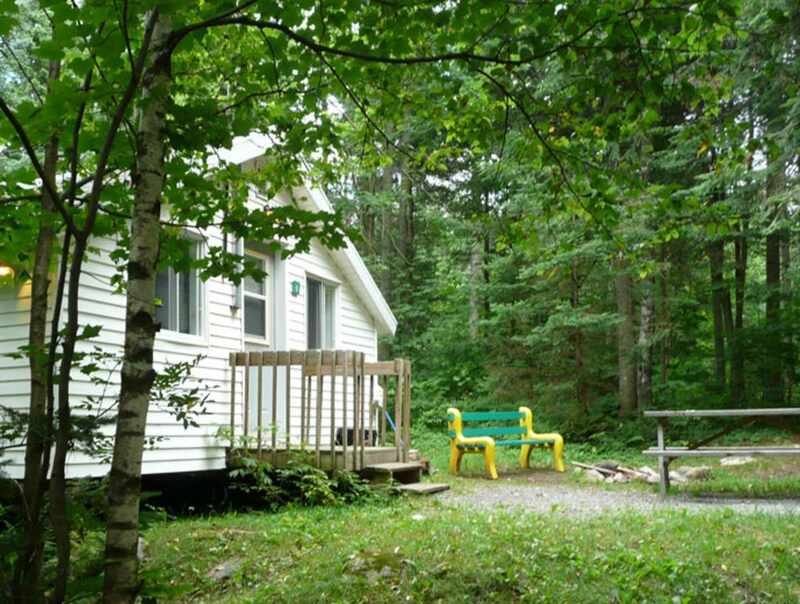 Rentals: rooms and cottages (total of 27 units), as well as banquet and meeting rooms. 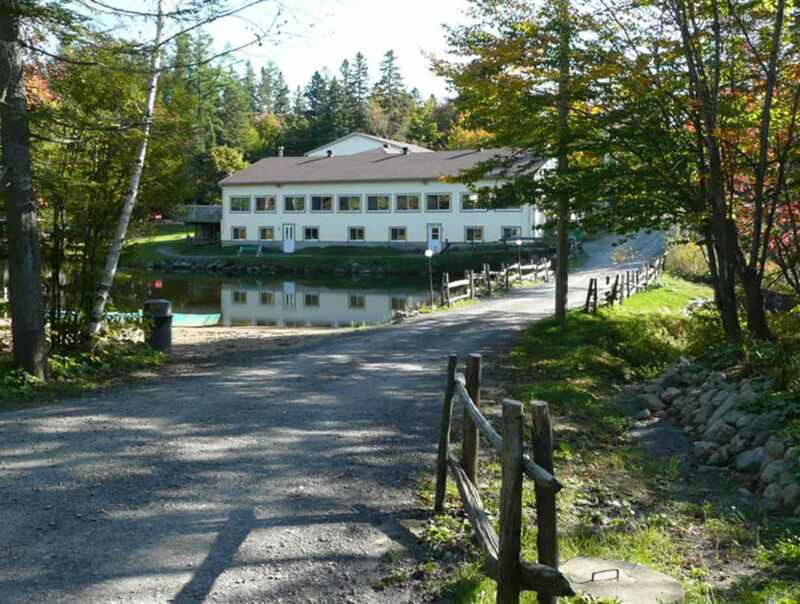 Twenty-five minutes from Québec City. Take Highway 40 West, then Exit 295 onto the 367 North (Fossambault) and continue along the 358 West (Route du Grand-Capsa). One kilometre (half a mile) on your right. 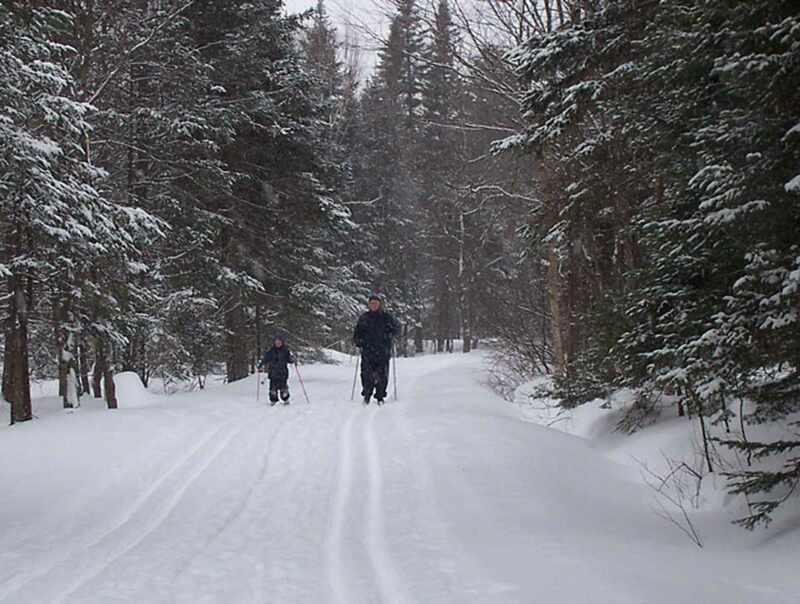 Winter activities: cross-country skiing, skating, snowshoeing and sledding. 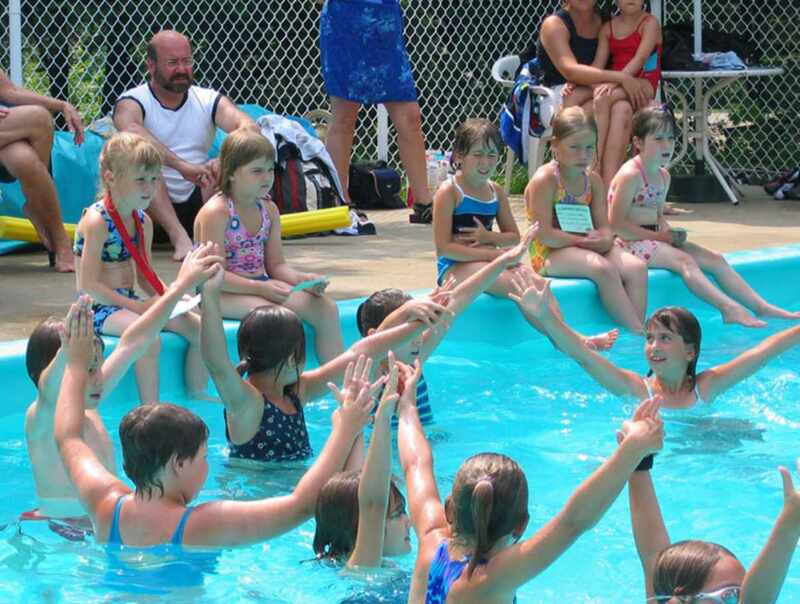 Summer activities: swimming pool, tennis, volleyball and ropes course.